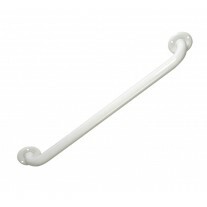 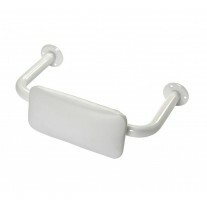 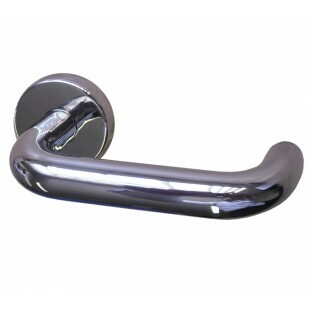 Our all-encompassing DDA compliant door handles are both BS8300 compliant and fire rated 30/60. 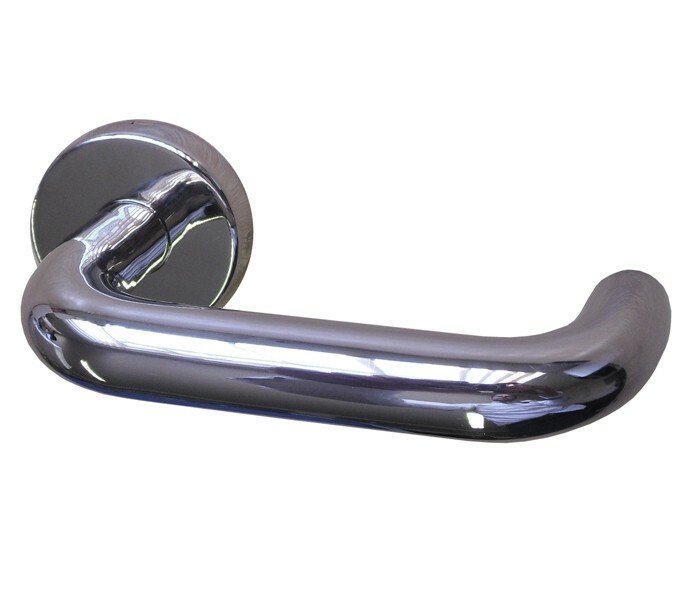 These disabled door handles feature a cylindrical return to door lever on rose and are manufactured from grade 304 polished stainless steel for a pristine and lasting finish. 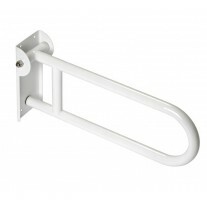 These DDA compliant door handles are supplied complete as a pair and include a mirotight spindle, adjustable length bolt-through fittings and a push fit outer-rose to neatly conceal the fittings. 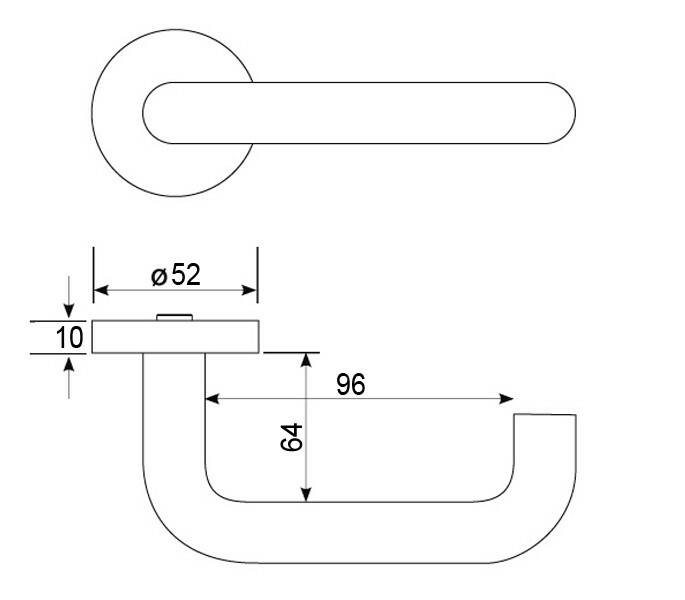 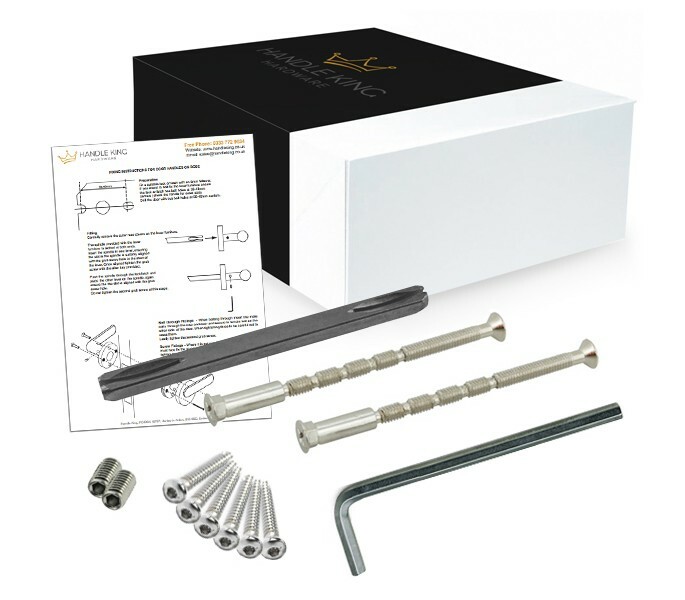 When installing these handles onto a new door you will also require a latch or mortice lock and hinges, which can be ordered separately if needed.